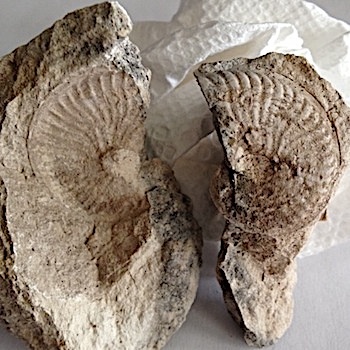 Ammonites, are common in North Texas. They vary in size from very small (one inch) to several feet in diameter. Some are coiled, while others are straight. They are cephalopods, and come in several shapes and sizes, and are early cousins to our current Nautilus shell. 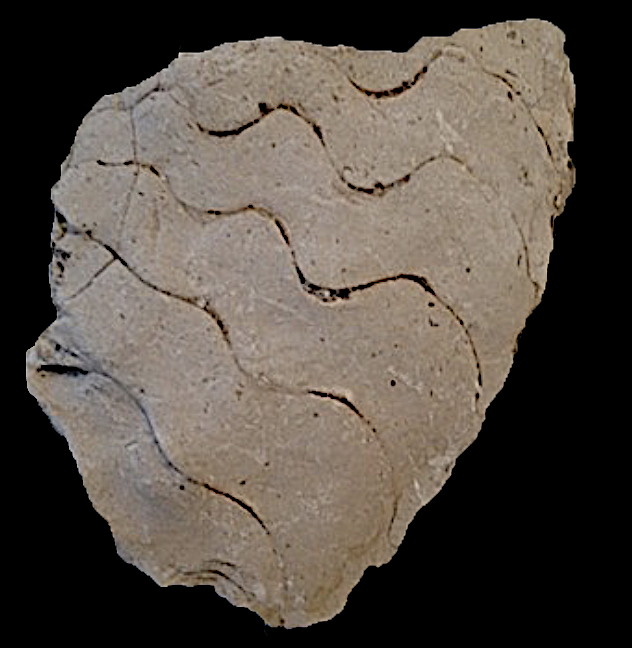 As the animal grew, it created more shell, living only in the very largest part of the shell. 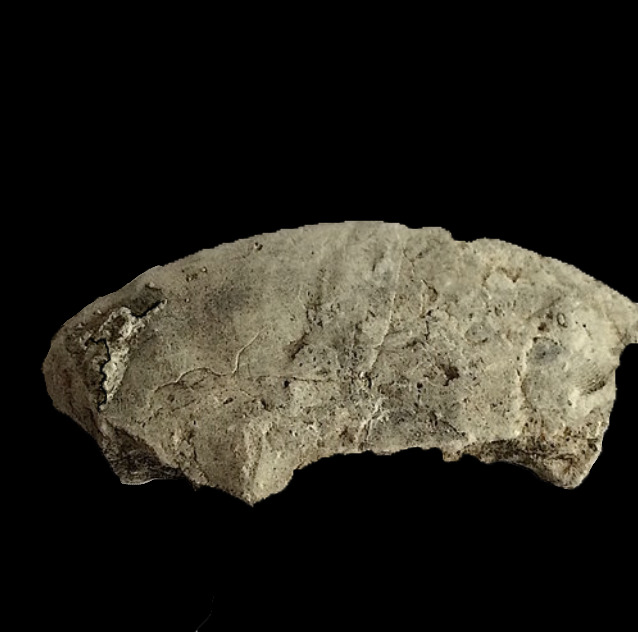 As newer parts of the shell were created the older sections were sealed off with septum, or walls, that connected to the inside of the shell. 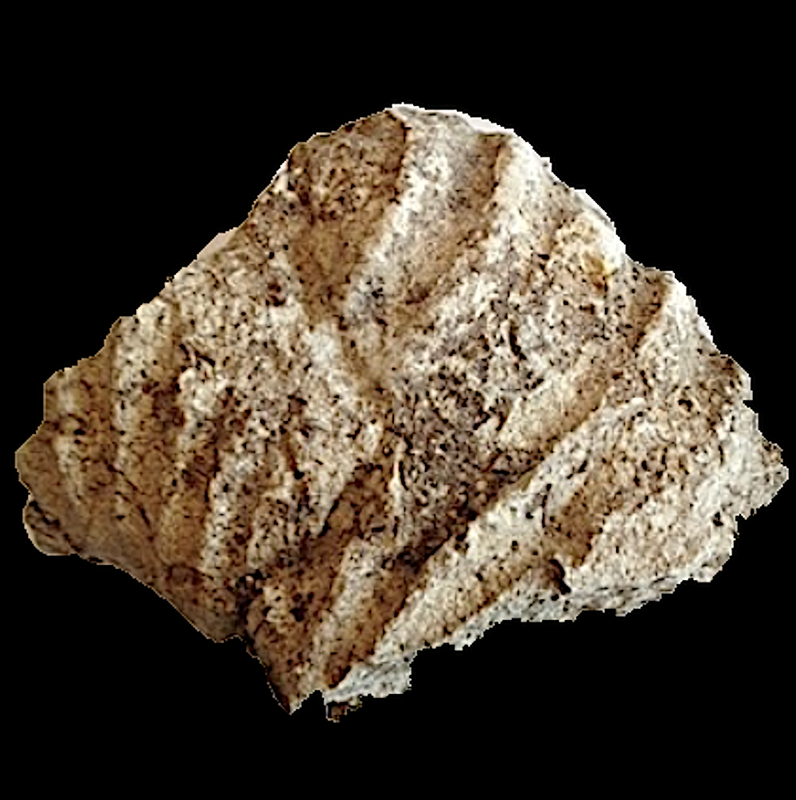 This connection creates sutures or patterns on the fossil that are distinct, and can be used to identify the various fossils. 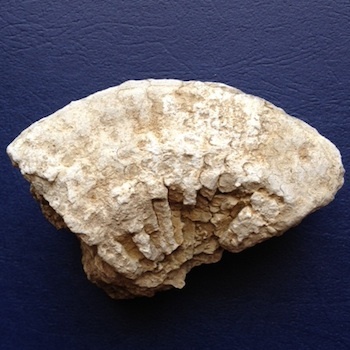 Our property in Hood Co., TX has two main type of ammonites. 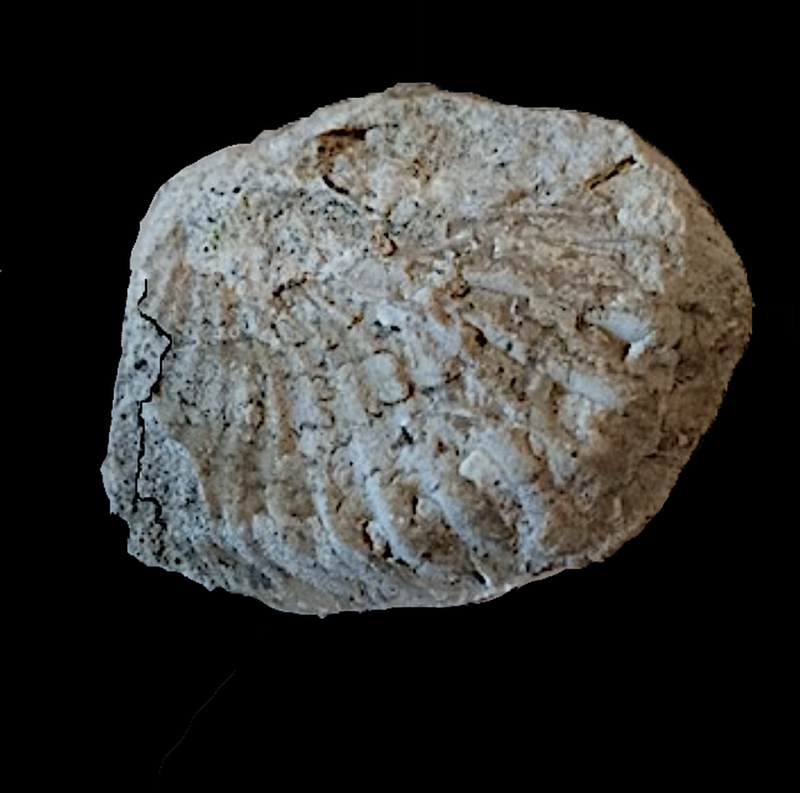 In one area, in the Walnut Clay formation, we find Metengonoceras dumbli. 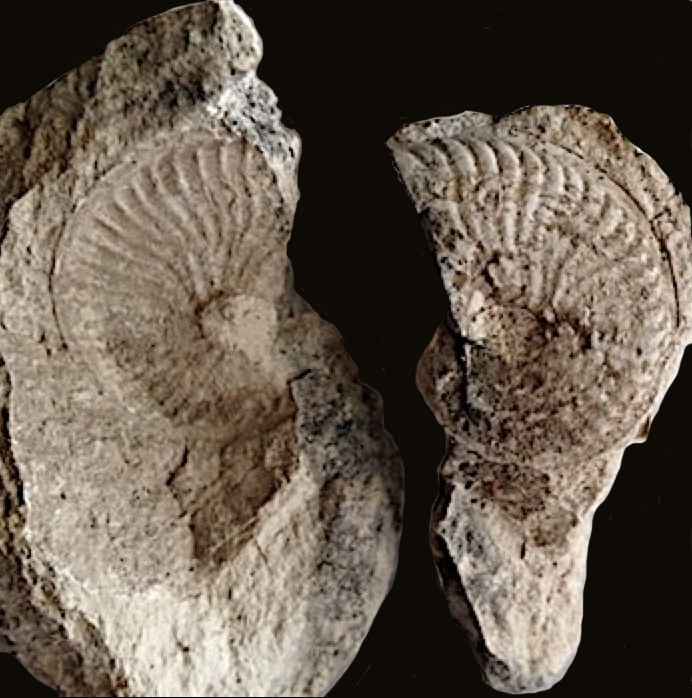 It is a relatively flat ammonite with very ornate sutures, as shown to the left. 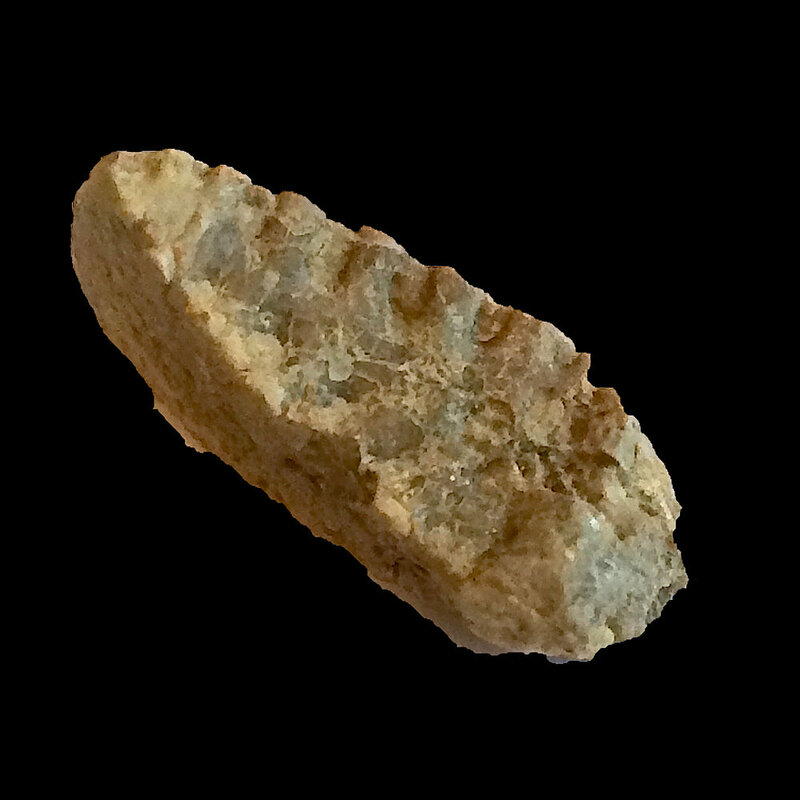 In another area, in the Comanche Peak formation, we find the Oxytropidoceras. 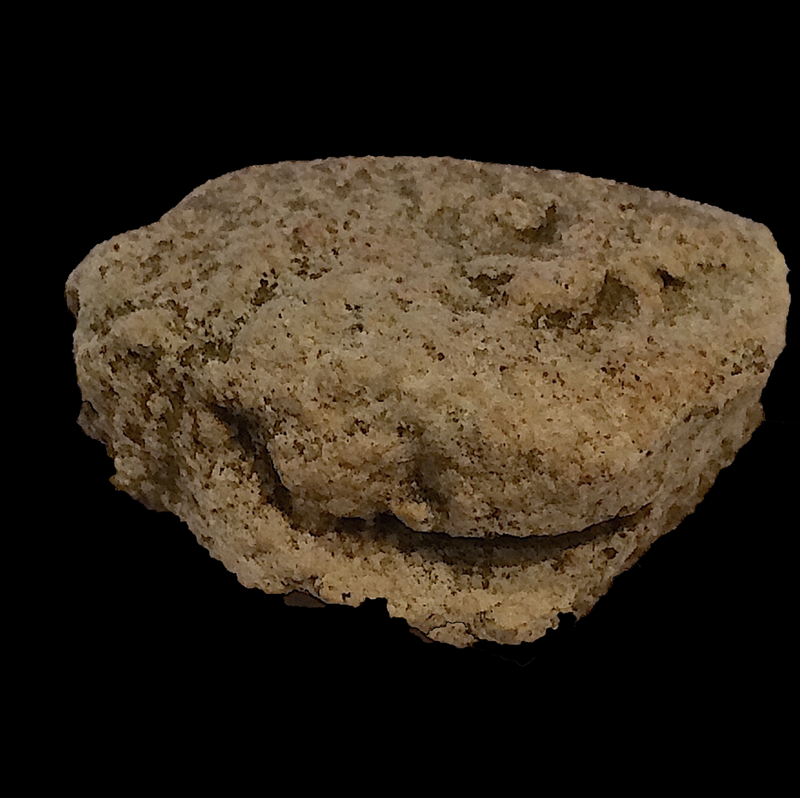 These are usually fragments and are much larger ammonites (see below). In addition, they are not as flat as the Metengonoceras. This is the Goodland and Comanche Peak Formations -Cretaceous - Albian stage (c. 105 mya).